Hey Large Short Films, The Director Of “Death Of A Father” Is Somnath Pal, right? This is bizarre. And it just doesn’t seem to end. So we are forced to write this post. Hey Large Short Films, you awake? You drunk? You know the role of director in making a film? And how different it is from being a producer? You know what Somnath Pal has done? Why is Chaitanya Tamhane’s name being peddled everywhere for Somntha Pal’s film Death Of A Father. First, it happened during Mumbai Film Festival. The communication was so deceptive, everyone thought that Chaitanya has directed a new short film. 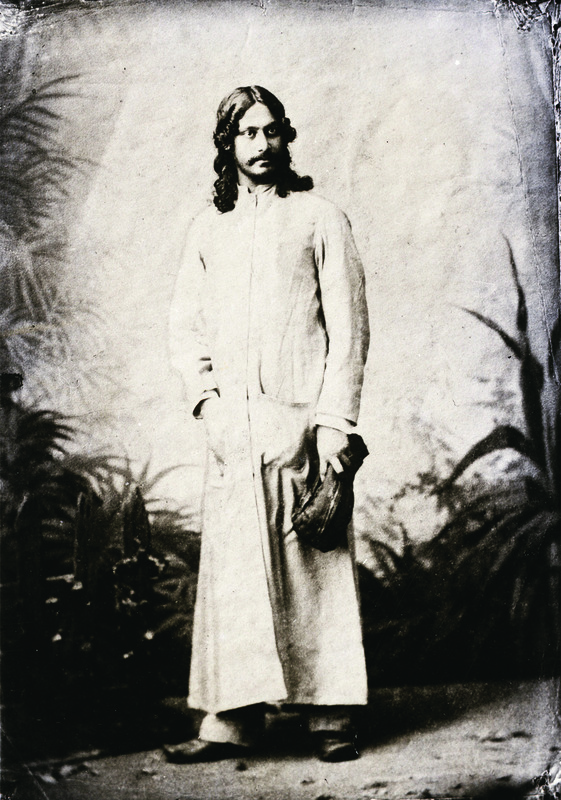 Nobody knew about Somnath. His name wasn’t mentioned anywhere. Even Varun Grover, who was moderating the Q and A panel for the shorts, had no clue till he was there. We understand that you want to cash in on Chaitanya’s name, and it’s great that he is supporting other talented filmmakers. But how about we get the basics right. We don’t know what Somnath and Chaitanya feel about it, and how they are allowing it to happen, but this is atrocious. Even the trailer that they have put it now, the description has Chaitanya’s name, and no mention of director. In the trailer, the credit has producer’s name first, and then comes director’s name. If it was some well know director, i wonder if they would have the guts to do something similar. Just because he is a new director, one can get away with anything. WTF! And WHYTF! Anyone has a valid explanation? The Story Is Lady Oriented. 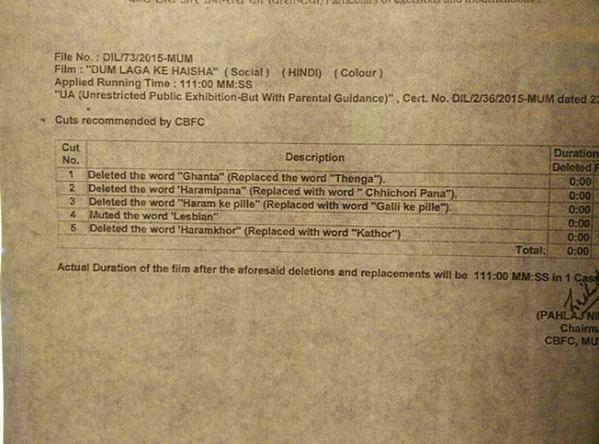 Their Fantasy Above Life – WTF Is CBFC Smoking? Central Board Of Film Certification (CBFC) has refused to certify Alankrita Srivastava’s film Lipstick Under My Burkha. And the reason given are pure WTF. Here is the letter issued by CBFC. Do read. Click here to read the full report. This is not the first time that they have been so dumb about certifying a film. And this surely won’t be the last. With bonafide morons at the helm of affairs, what else can one expect. And the best part is the film has been doing the fest rounds for quite some time and has been getting some great reviews. 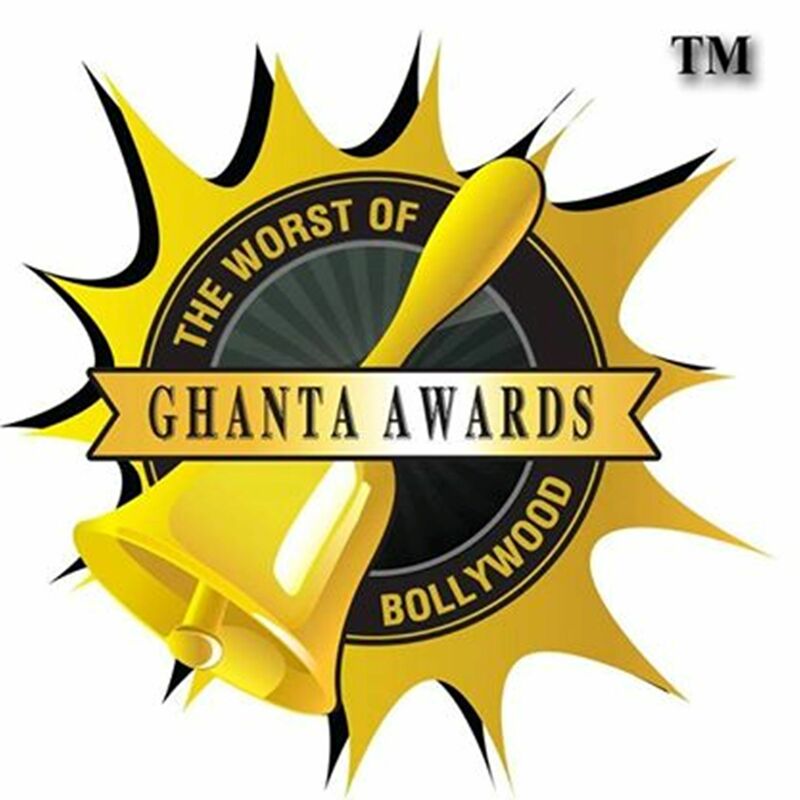 The 5th edition of the Ghanta Awards is here and the team behind the awards have come up with this year’s nomination list. The East India Comedy (Sorabh Pant, Sapan Verma, Sahil Shah and Kunal Rao) will host the Awards in Mumbai on 8th March, 2015. Suniel Shetty and a tank in Jai Ho!